Hi! 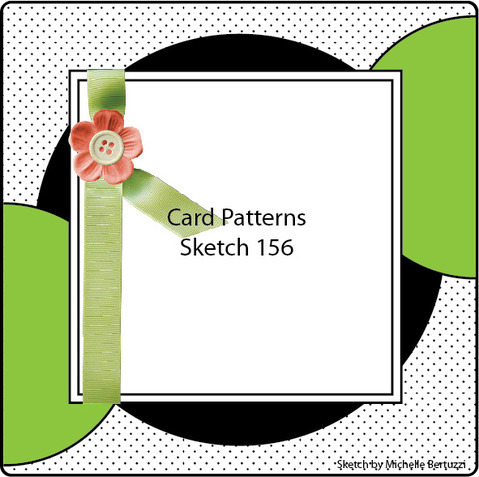 It's Card Patterns time again. I'm really enjoying using the new sets from Waltzingmouse Stamps, I have a bit of soft spot for the Eiffel Tower and I love the french sentiments that are in some of the other sets. 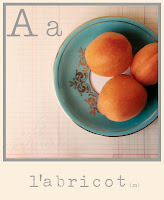 So I made a sweet French inspired card. Here's this week's Card Patterns sketch. Ok, I did add the two side circles in my card, they are subtle, I drew some semi circles with a compass and did a double row of stitching on the sewing machine. You do have to look closely to see them in the background!! 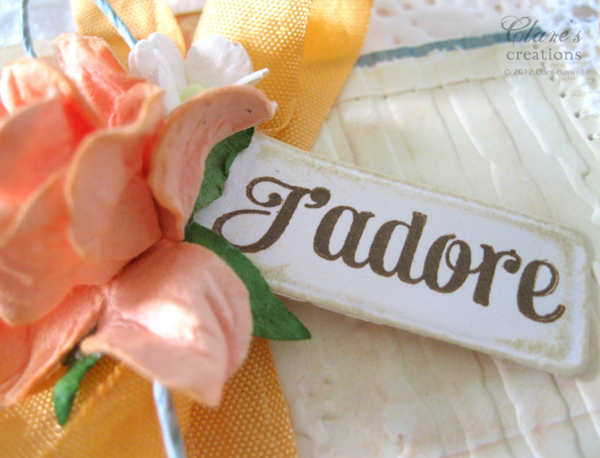 The sentiment on the label is from Compact Sentiments by Waltzingmouse Stamps stamped in Coffee archival ink. The flowers used in the cluster are from Wild Orchid Crafts. The background is embossed using distressed stripes. 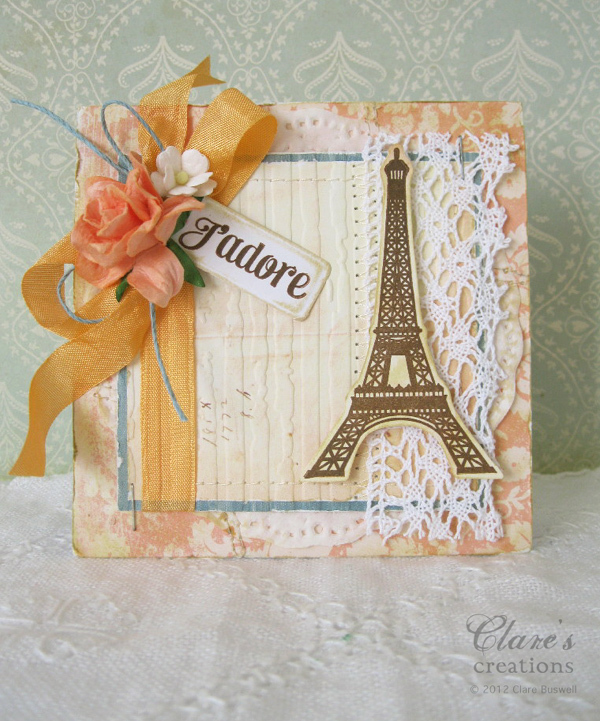 The fabulous Eiffel Tower stamp (which I adore!) 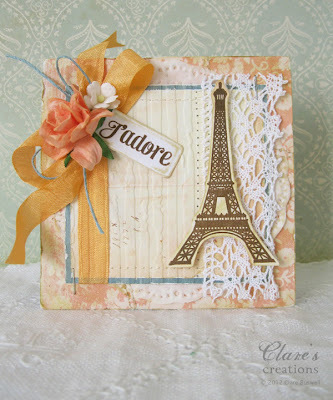 is from the Paris Nouveau set by Waltzingmouse Stamps. I also used this week's Tuesday Trigger from Moxie Fab World as inspiration this week. I was really drawn to the apricot tones with the contrast of turquoise, stunning! A fab complementary combo! Preciosa tu tarjeta y todos tus trabajos. Love love love!!! Clare this is fantastic BE-AU-TI-FUL! I love the flower cluster & I'm with you on the Eiffel Tower-definite soft spot for me too:). Clare, Another beauty. I love the French influence - the lace, the peach and blue together and those gorgeous flowers! 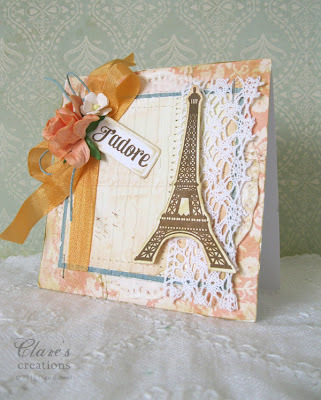 Wow - this is so elegant and very French looking. You did an excellent job on it!!! Just beautiful Clare! This stamp set was made for you! Yummy, yummy, how wonderful are all of the peach colors you used. Beautiful colors that you matched up. That Eiffel tower IS a stunner.